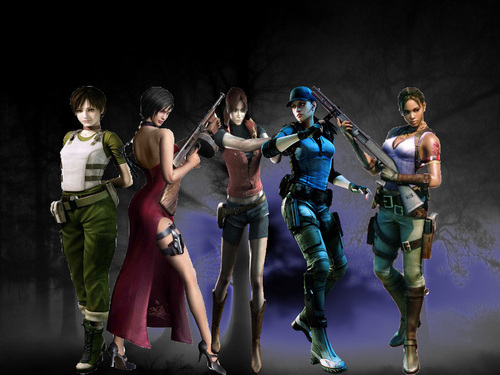 히어로즈. . HD Wallpaper and background images in the 레지던트 이블 club tagged: resident evil. The games and the movies are Effffing AWESOME!!!!!!!!!!! !